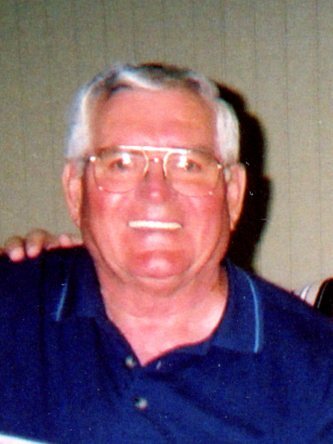 David E. Drabing, 78 of Mt. Auburn, passed away on Monday, September 24, 2018 at Heritage Health in Springfield. David was born on April 1, 1940 the son of Ralph William and Virginia Katherine Wilham Drabing in rural Mason County near Luthers Crossing east of Mason City, IL He married to Reva Sharon (Erlenbusch) Cloyd on February 25, 1984. He was preceded in death by his parents; brother, Bill Drabing; and nephew, Donnie Drabing. He is survived by his wife Reva; sons, Michael (Linda) Drabing and Robert (Kimberly) Drabing of Decatur, Thomas Drabing of Springfield, and Ronald (Diana) Cloyd of Mechanicsburg; daughters, Diana Lyall of Carbondale, Susan (Todd) Carnahan of Niceville, FL, Barbara (Darren) Hunting of Trabuco Canyon, CA, Brenda Williams of Springfield and Rebecca (Michael) Brandt of Cape Coral, FL; brothers, Don (Sherry) Drabing of Illiopolis and Ken (Rosemary) Drabing of VT; sister, Mary Schroth of Latham; twenty grandchildren; five great- grandchildren; and many nieces and nephews. Visitation will be from 10:00 a.m. until the time of the funeral service at 11:30 a.m. on Friday, September 28, 2018 at Fullenwider-Park Funeral Home in Illiopolis with Reverend Randall Garrett officiating. Burial will follow at Steenbergen Cemetery in rural Mt. Pulaski.